SERVING OUR PATIENTS SINCE 2005! Looking for an Atascadero chiropractor? You’re in the right place. Welcome to Hometown Chiropractic! 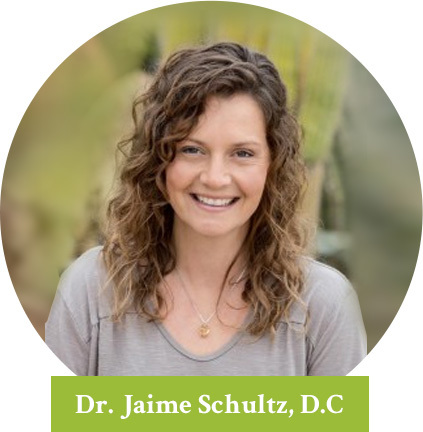 I’m Dr. Jaime Schultz, a chiropractor in Atascadero serving North San Luis Obispo County. Allow me to introduce you to safe and natural chiropractic care, and if you’re active, why it makes sense to have a chiropractor on your health care team. 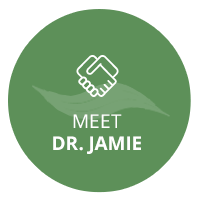 Communication – You’ll find that I take the time to anticipate questions and provide answers you need to make wise decisions about your health. Family Atmosphere – Ours is a family practice, so you’ll see newborns and infants as well as seasoned citizens who want to be their very best. 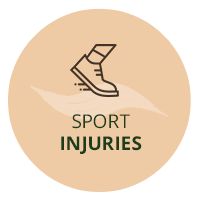 Sports Injuries – I participate in triathlons, soccer and half marathons and have additional training as a board Certified Chiropractic Sports Physician. 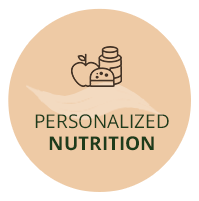 Nutritional Testing – Discover what your body is really telling you about food. Take the guesswork out of all the information out there. Respect – My job is to offer the very best chiropractic care I can, and your job is to decide how much of it you want. No preaching. No judging. 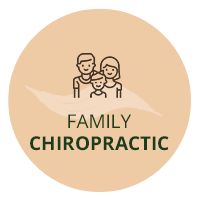 Explore our site and discover why so many of your Atascadero neighbors have selected Hometown Chiropractic. Review our orientation video and current eNewsletter. Call and arrange a consultation today and see if you’re a good candidate for today’s chiropractic. I look forward to meeting you! We are introducing the Kacelia Tru Align system to our office! We truly feel you will love the feel of this to aid in the ease of your adjustments. Patients are saying that they "haven't felt so stretched and loose in years" and "are taller than before the treatment" after just one use. Call us today to add this to your regular appointment! I was very happy after my first consultation at Hometown Chiropractic. I’m looking forward to my next visit. Relaxing atmosphere and compassionate staff. 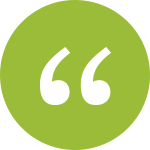 I’m feeling confident about a plan to reduce my pain and that’s exciting stuff!